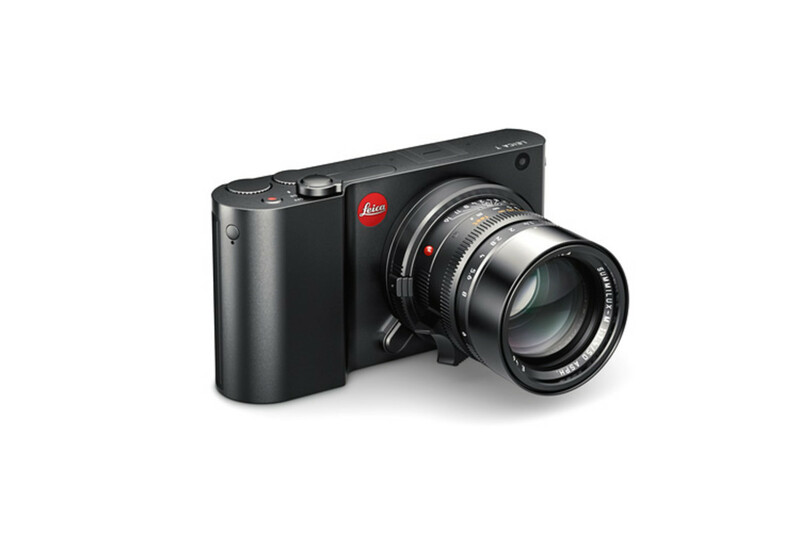 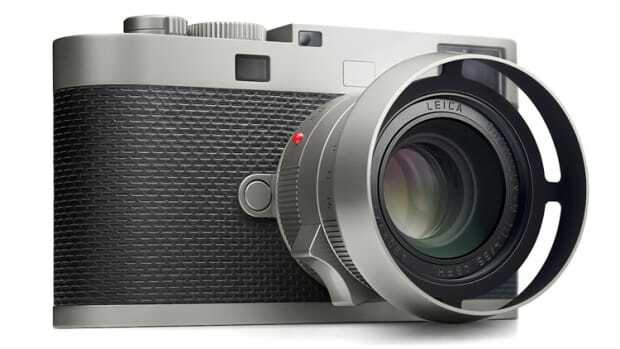 The Leica that so many of you have been waiting for is finally here, the interchangeable, 16.5 megapixel APS-C sensor T 701. 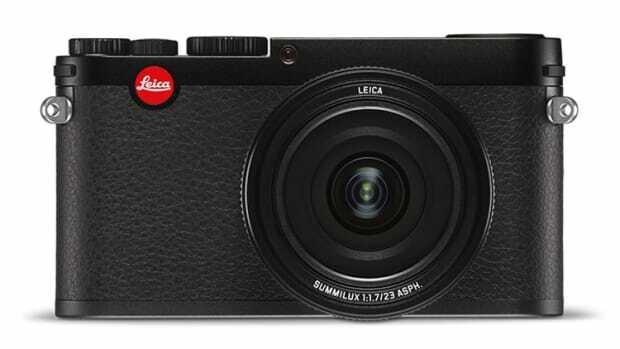 The Less is More attitude is in full effect here with a simplified design that takes the camera to its most bare essentials. 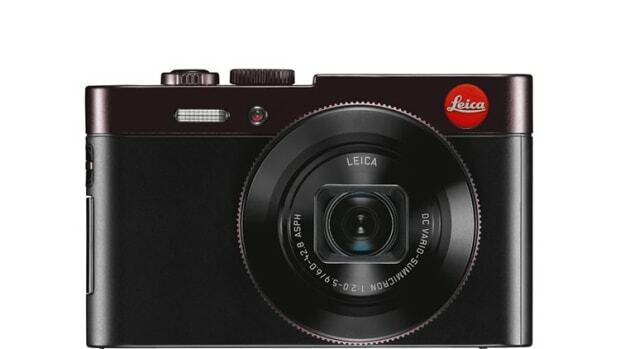 Feature-wise the camera has a clean, button-less rear with a touchscreen display, built-in WiFi, HD Video capability, an aluminum body, and of course, an interchangeable lens mount.